G.L. 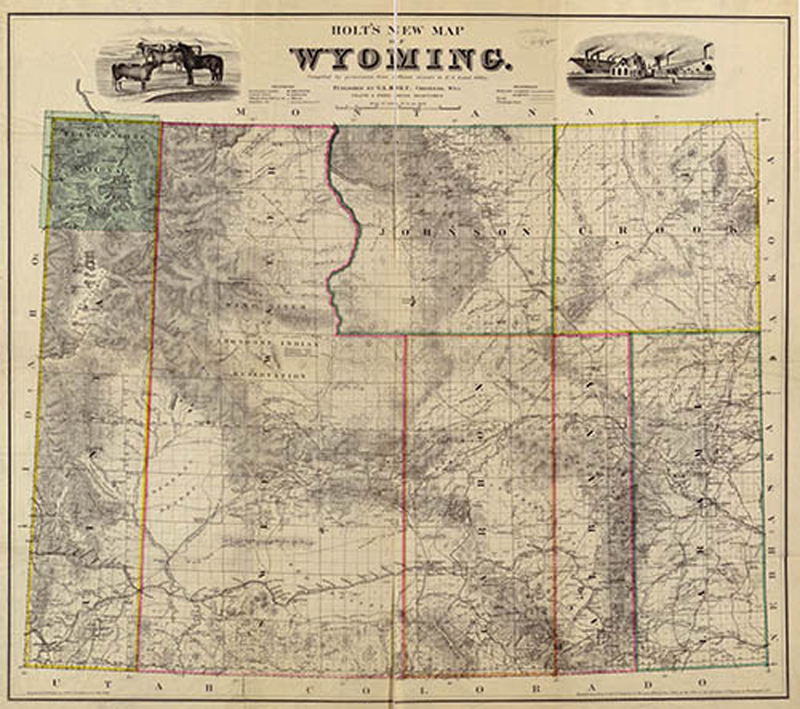 Holt’s map of the Wyoming Territory was created in 1883 and depicts the counties that made up Wyoming at the time. These counties eventually decreased in size and additional counties were established. 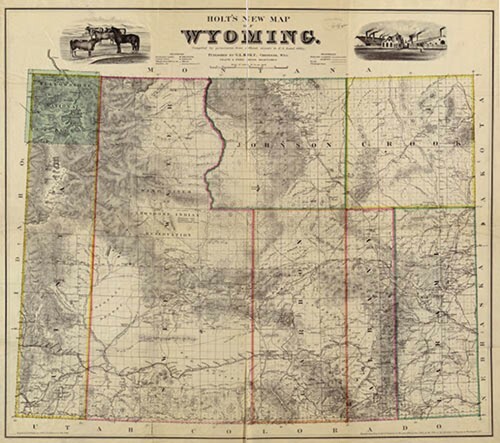 Learn more about the counties of Wyoming today.